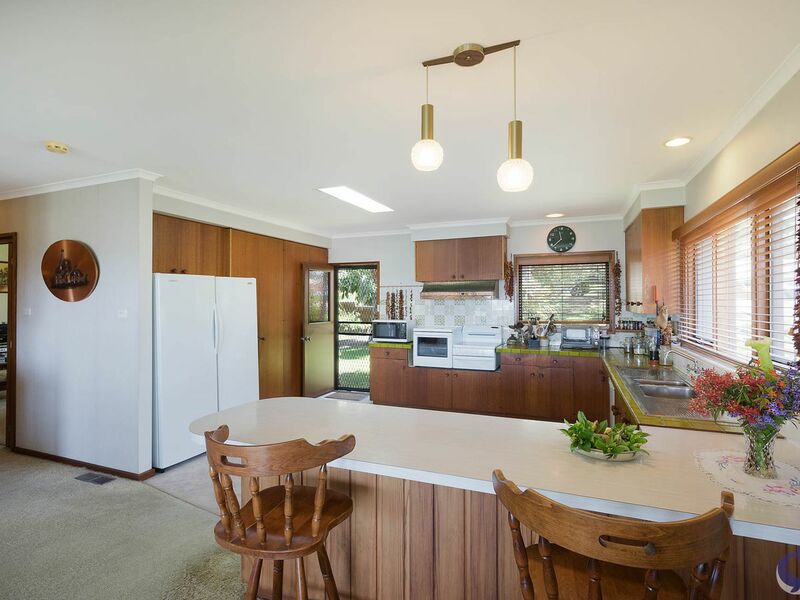 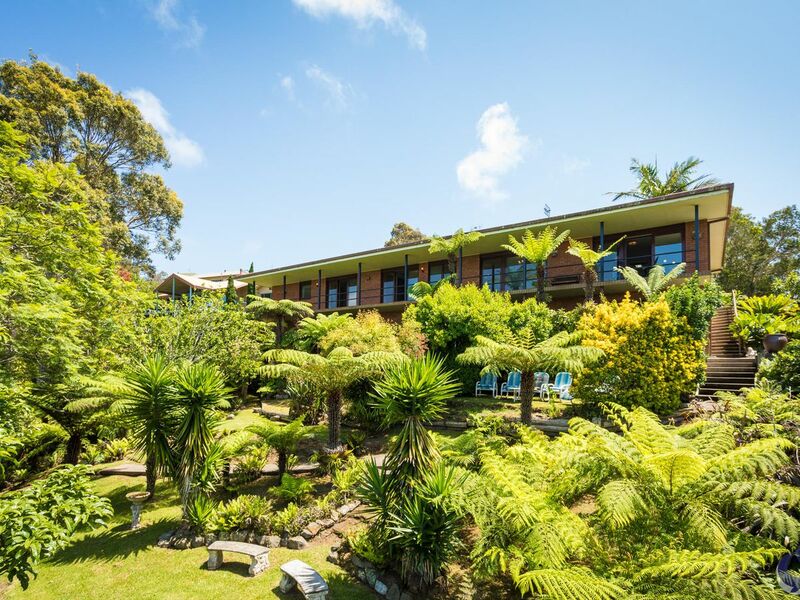 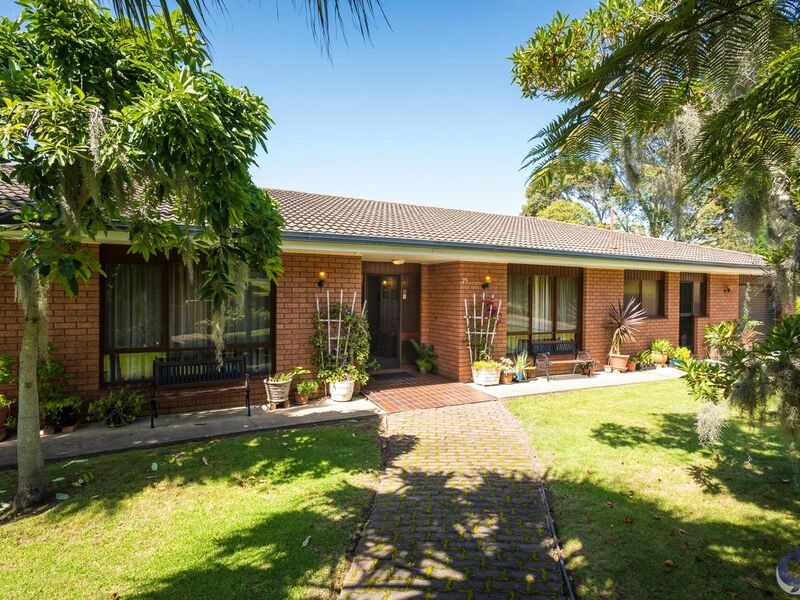 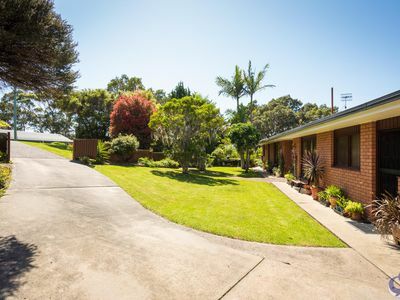 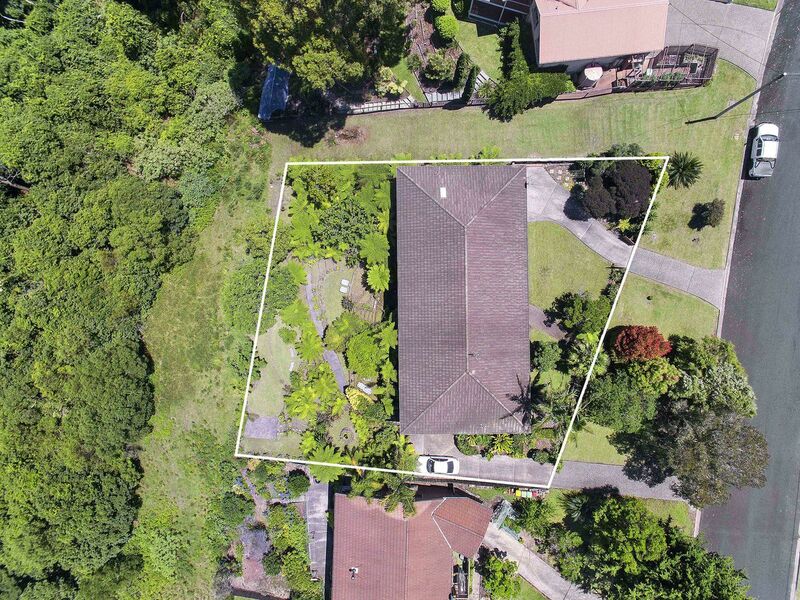 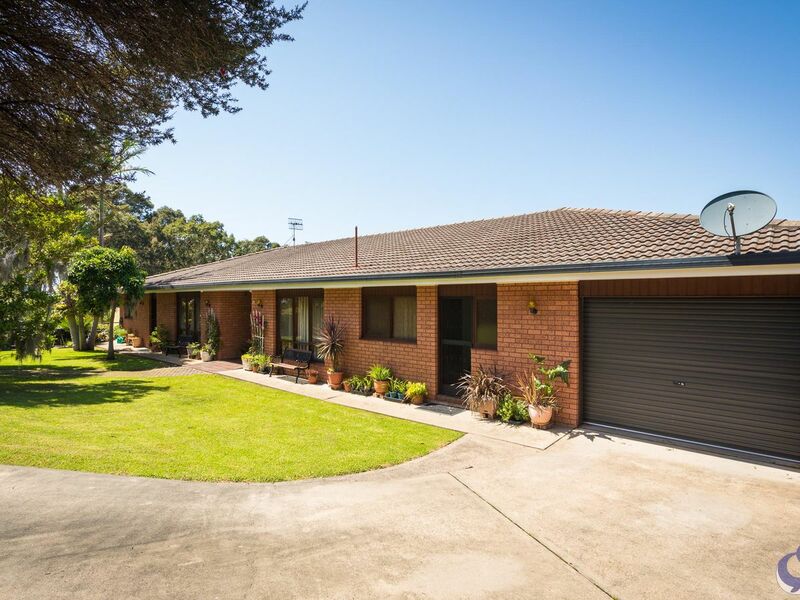 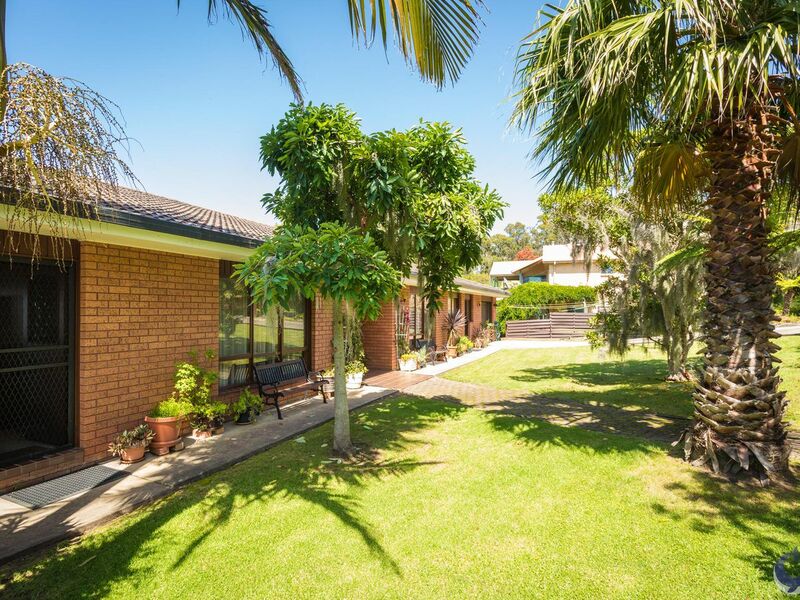 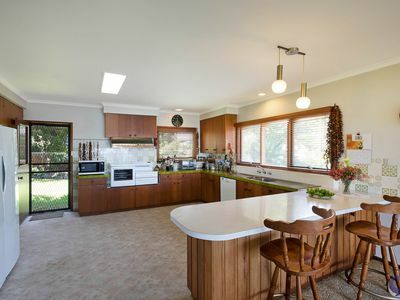 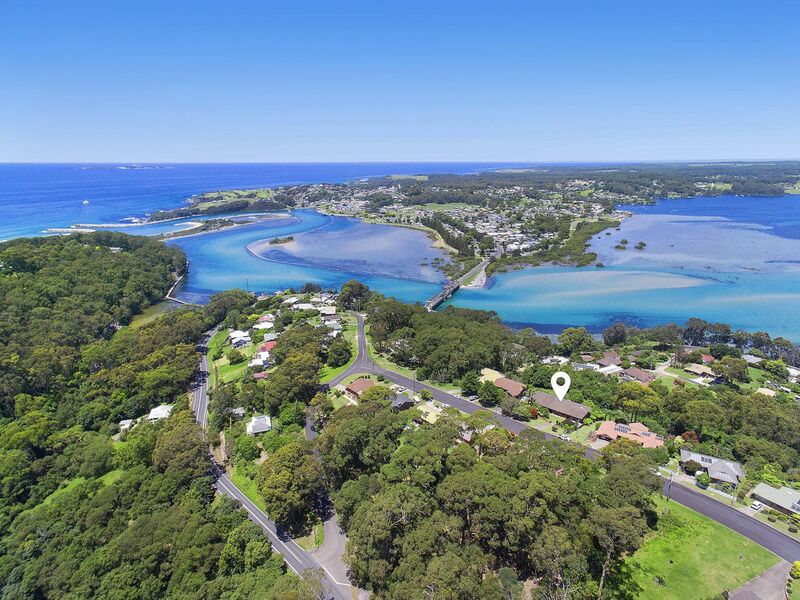 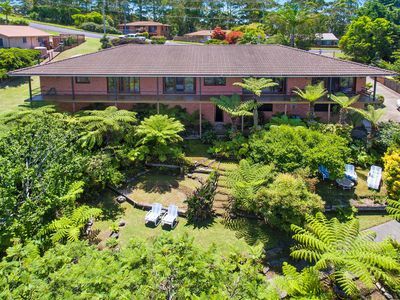 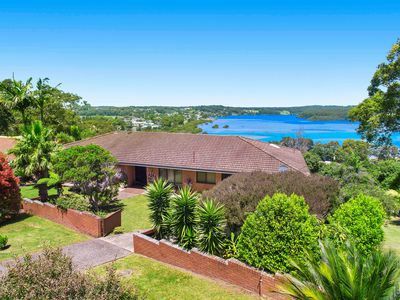 Captivating views over the Wagonga Inlet to Gulaga (Mt Dromedary) and lush easy care tropical gardens encompass this solid, spacious brick residence. 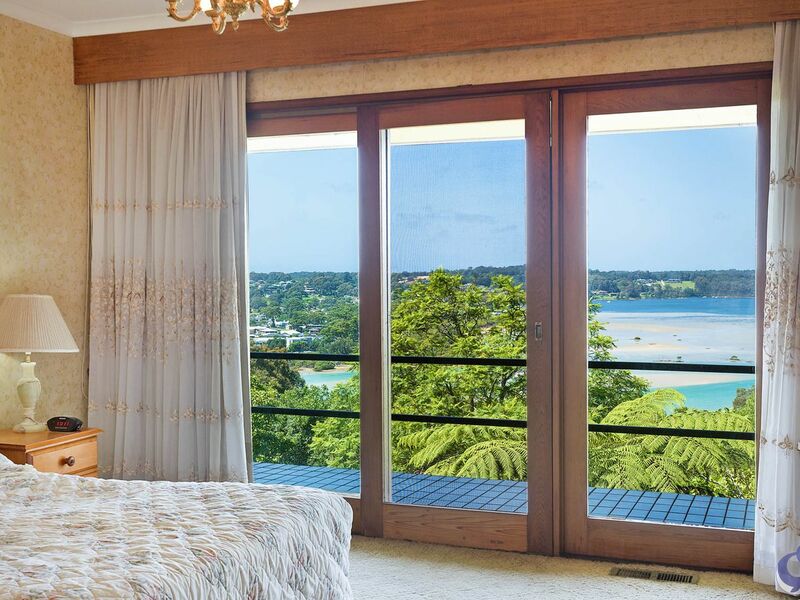 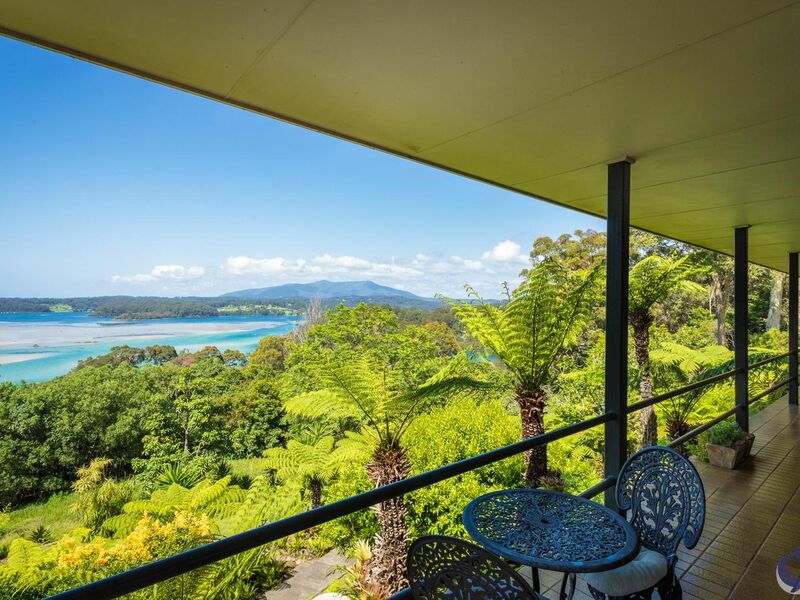 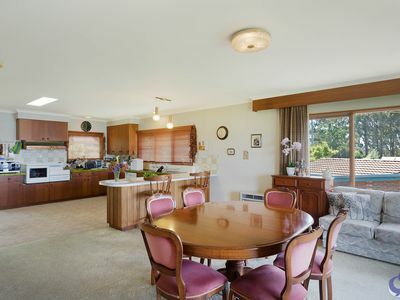 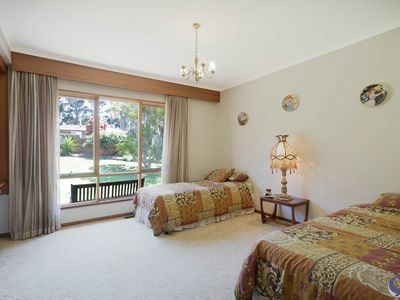 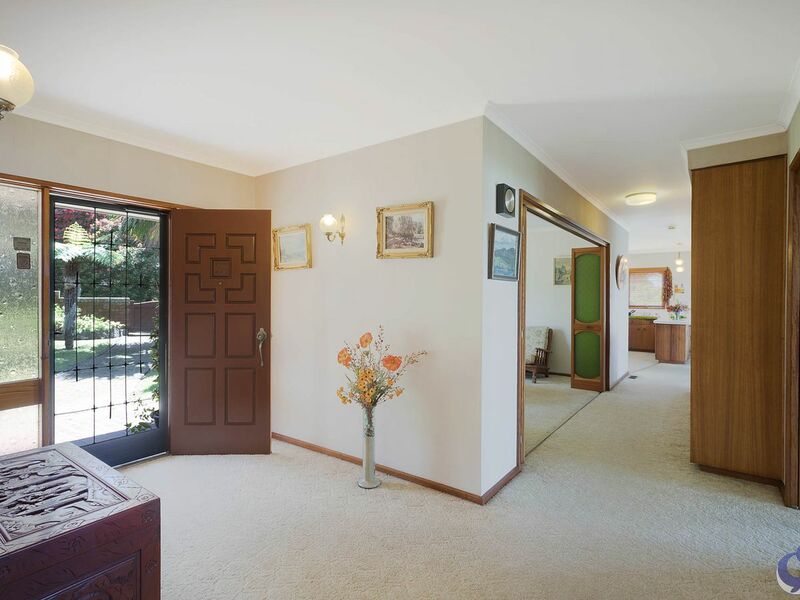 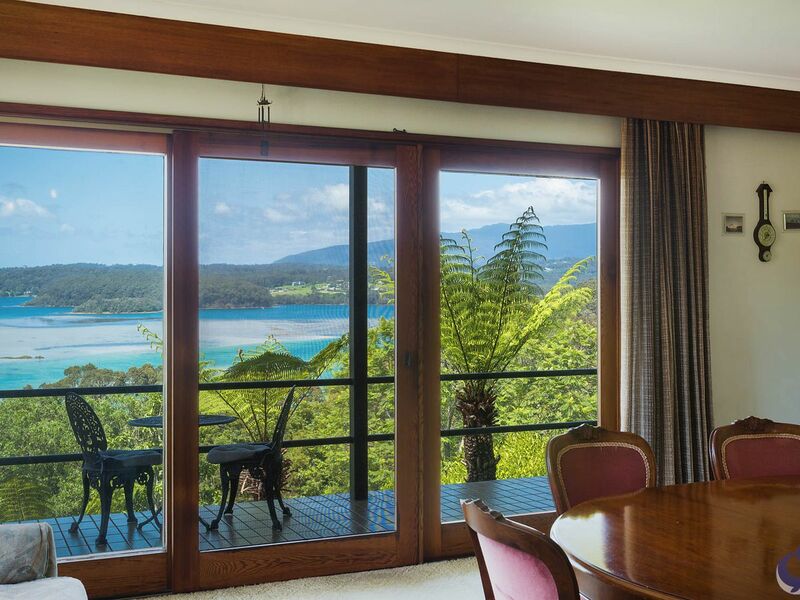 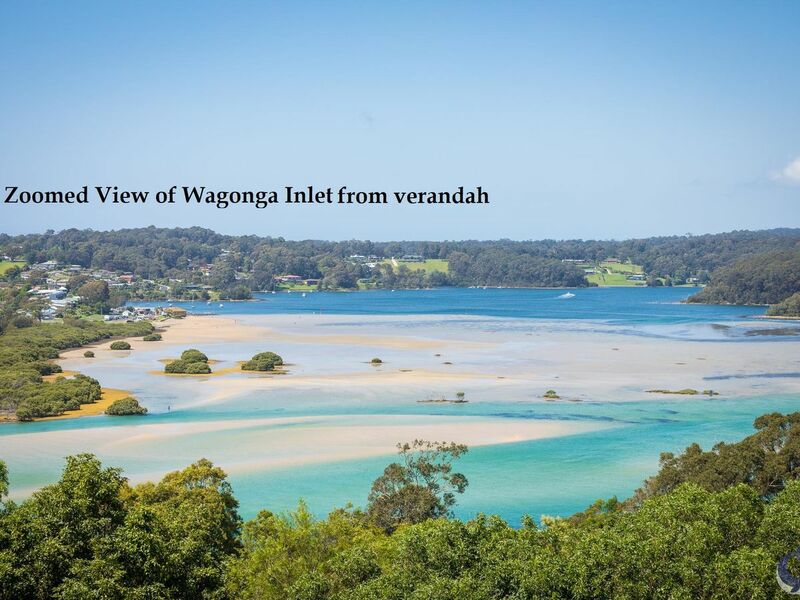 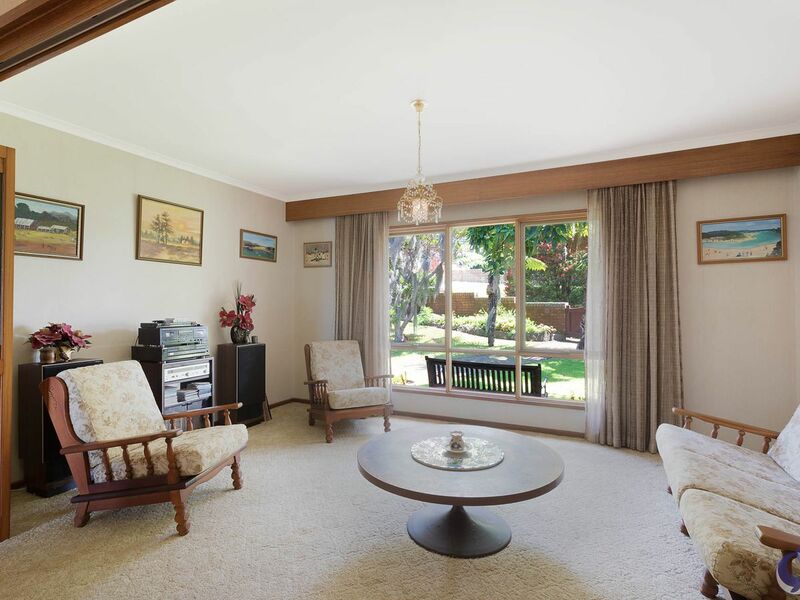 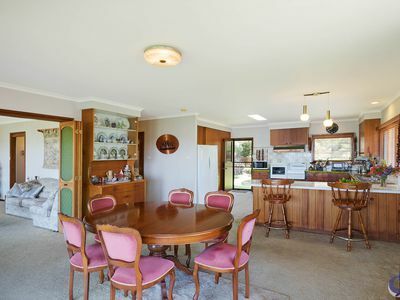 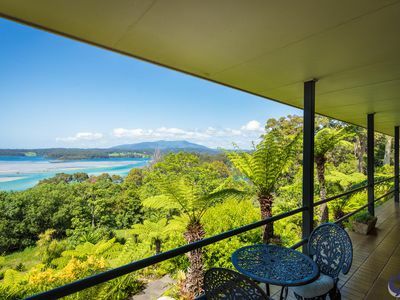 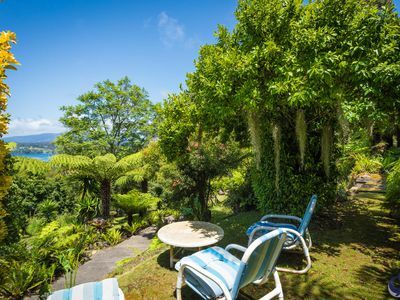 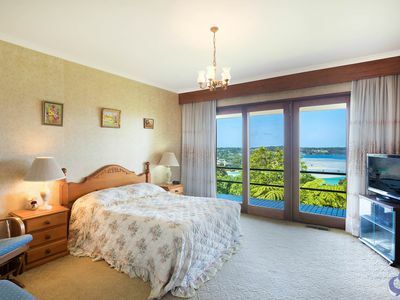 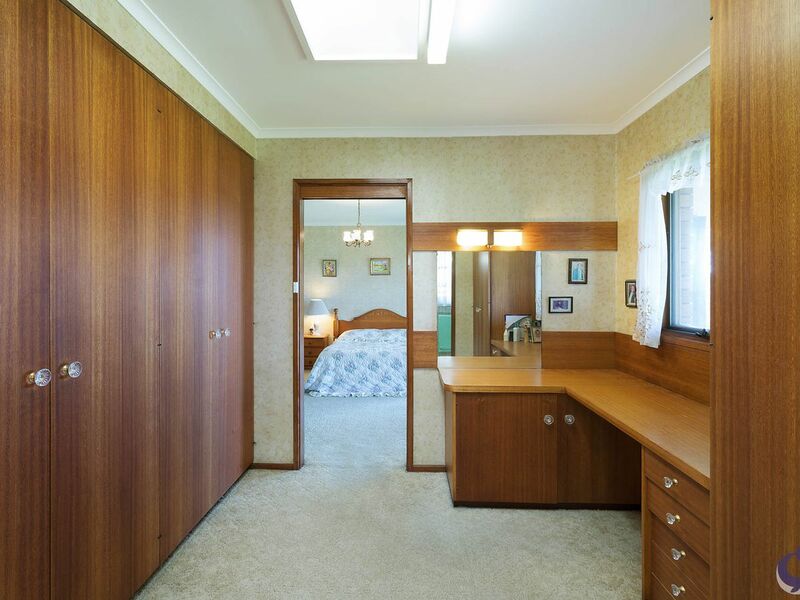 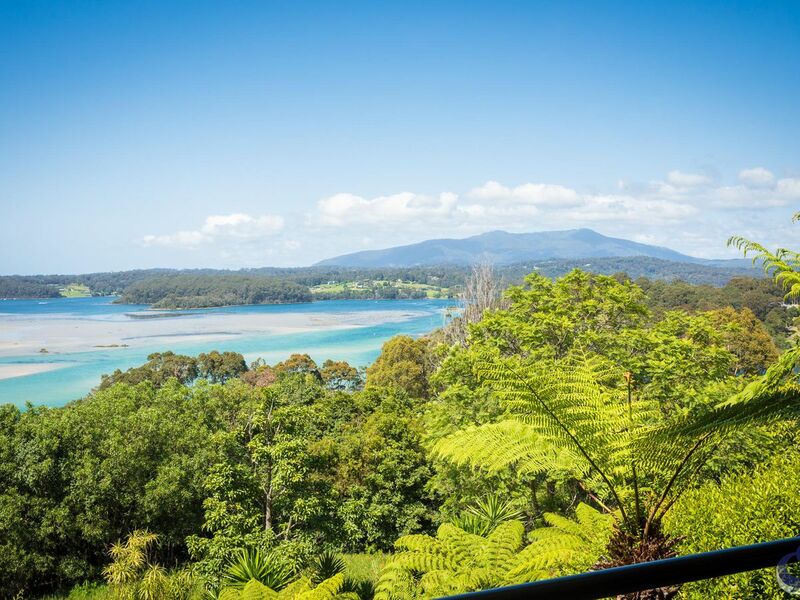 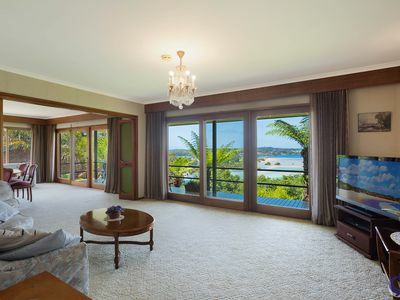 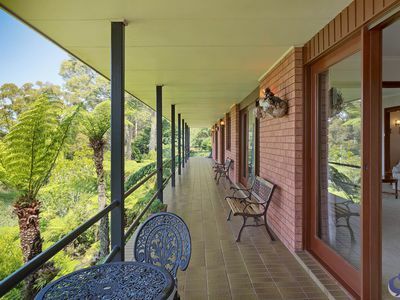 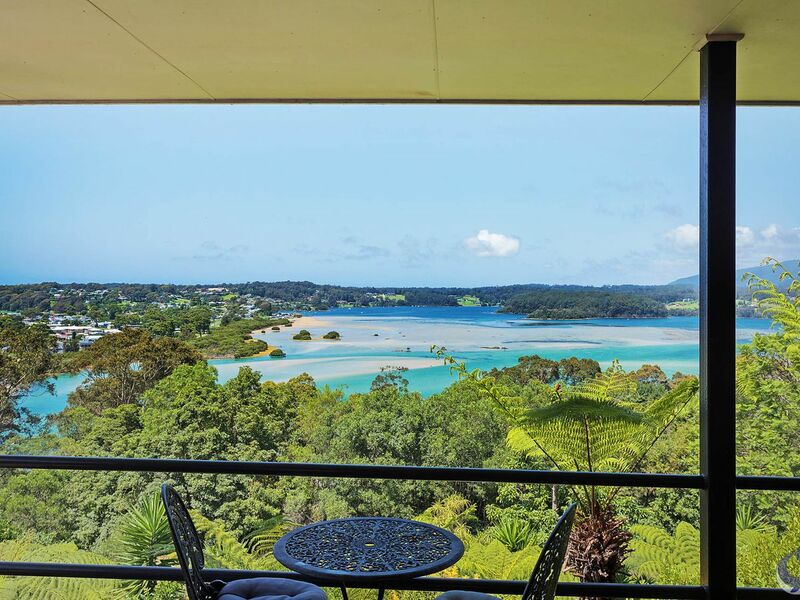 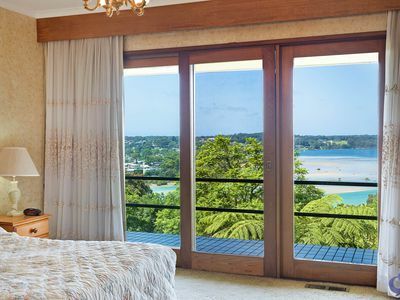 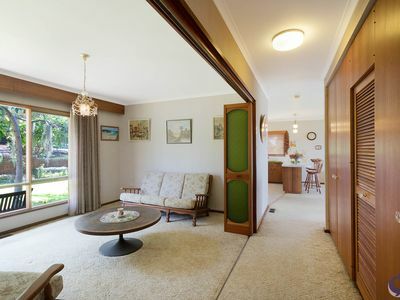 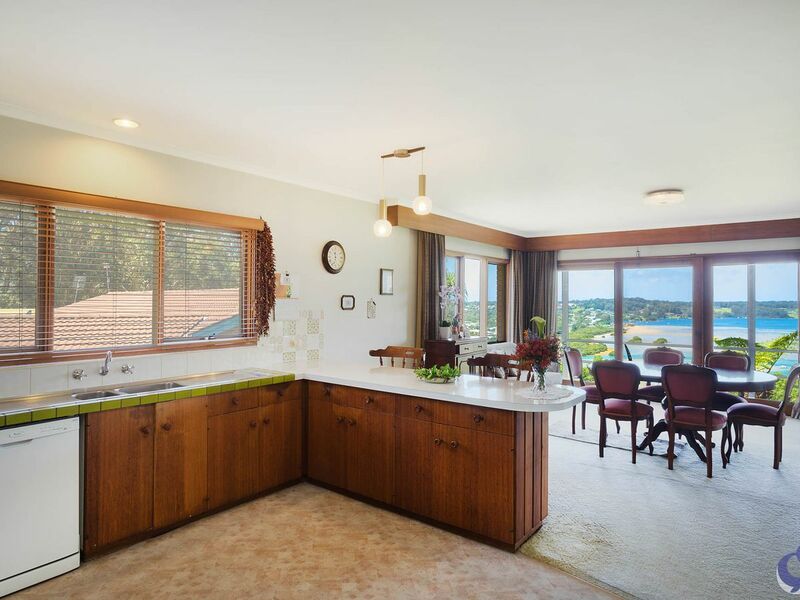 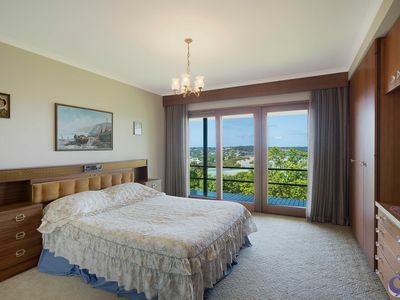 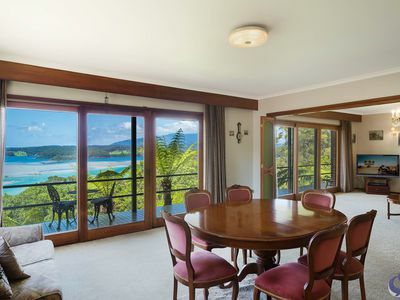 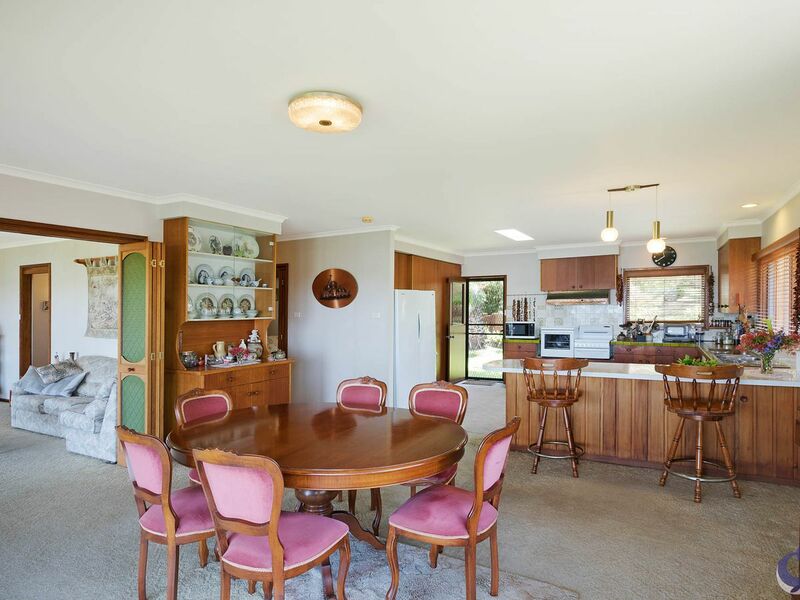 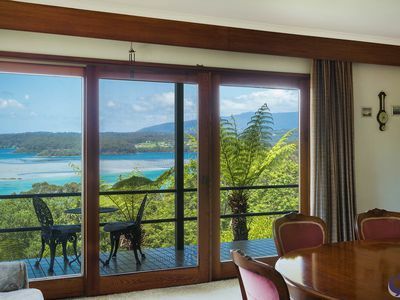 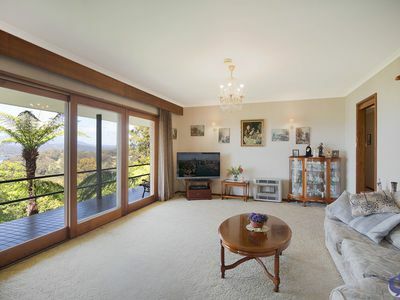 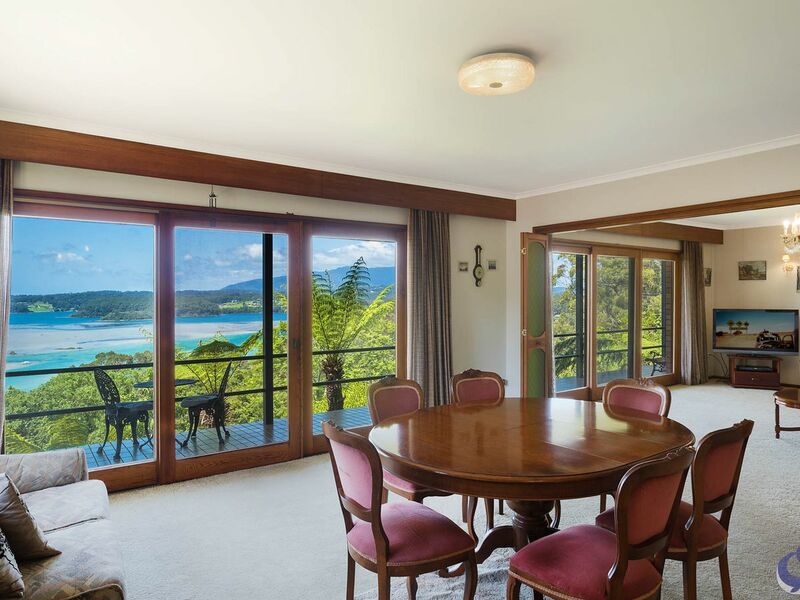 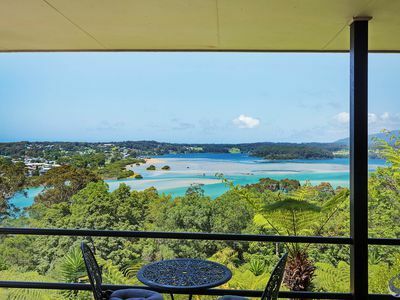 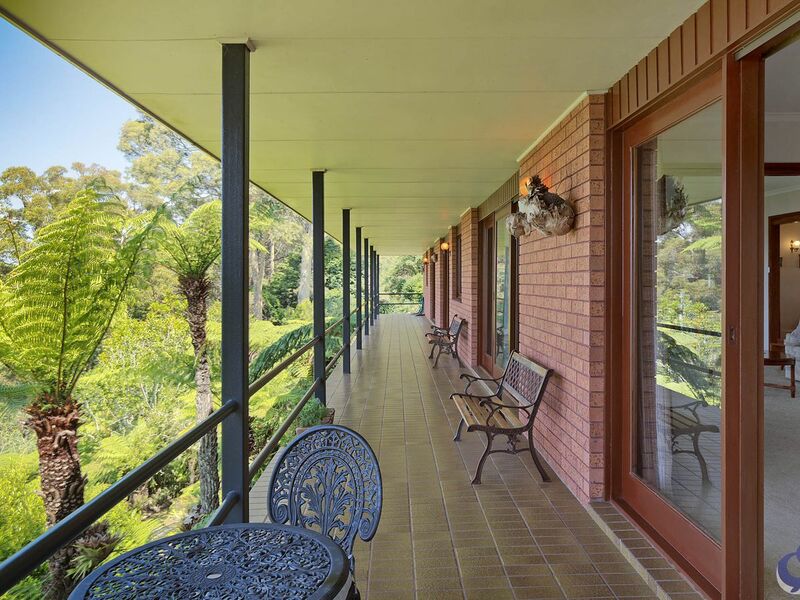 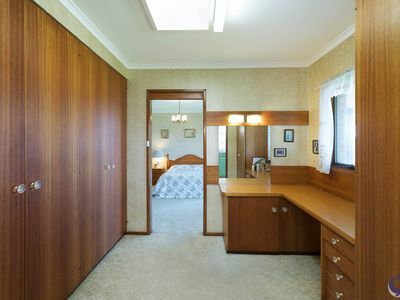 A full length, covered verandah showcasing these views has direct access from the generous sized living room, dining area, ensuited master and second bedroom. 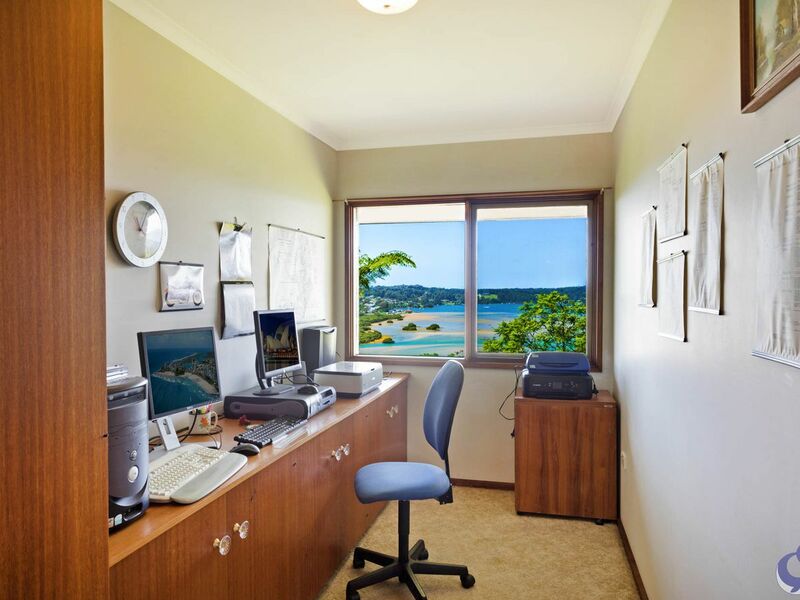 Even the study takes advantage of the stunning outlook. 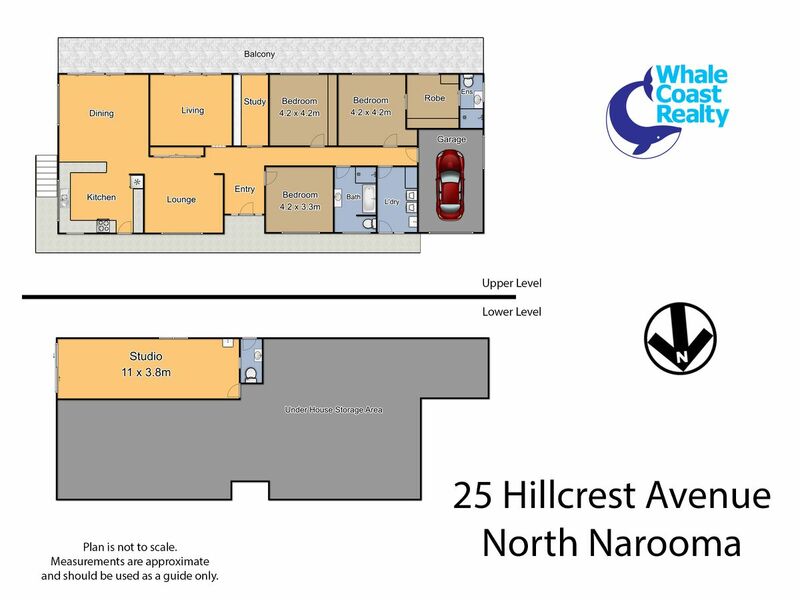 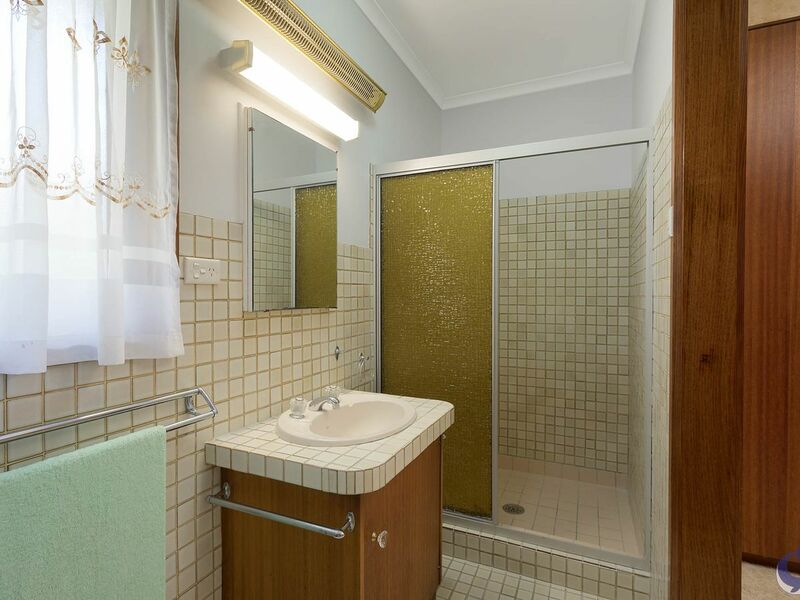 An easy accessible flat entrance and an extra, separate living room that can be closed off for privacy, plus downstairs studio / family room and single lock up garage. This home is sited on a sizeable block with a good driveway and a 2nd driveway with plenty of room for the boat and caravan. 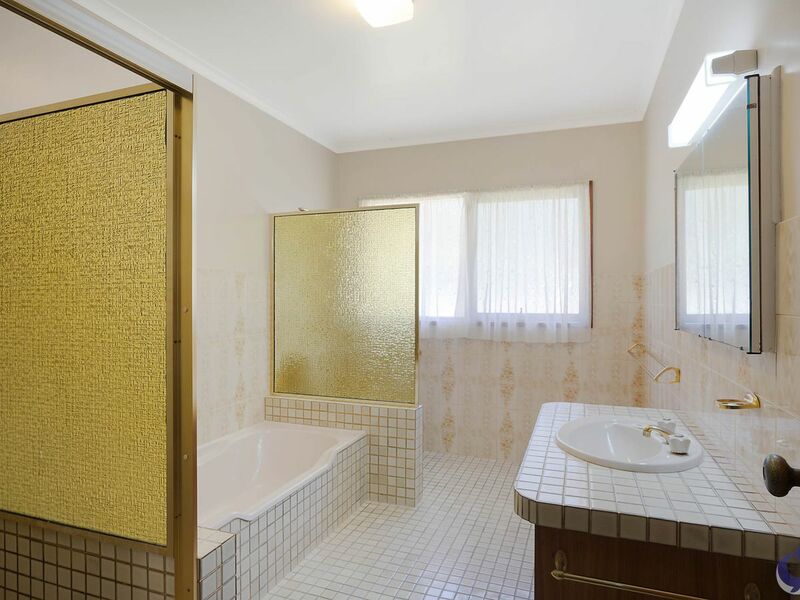 This home is worthy of an inspection to reveal its merit.